Fiil Wireless offers active noise cancellation, incredible battery life, and over-the-ear comfort. 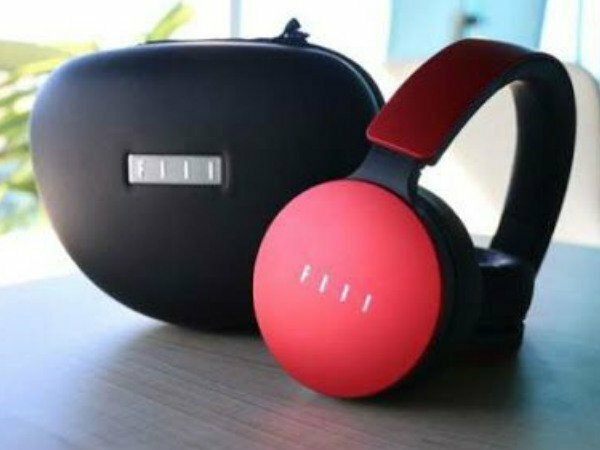 Fiil, a designer and manufacturer of finely crafted audio products, today launched Fiil Wireless Over-Ear Headphones in India. 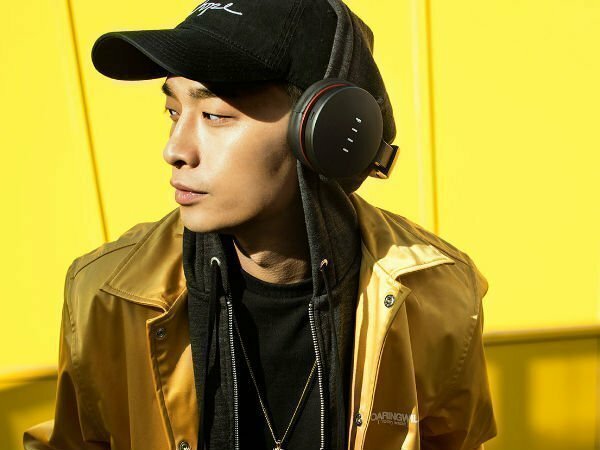 The "Wireless" are FIIL's top-of-the-line, over-the-ear Bluetooth headphones and include active noise cancellation, wide frequency response, adjustable sound profiles, and more. As per the company, Fiil Wireless has received the iF Design and Red Dot awards. Talking about the new headphones, Fiil Wireless cans are plain circles, and the band is a thick, bowed piece of plastic with plenty of padding. Fiil has opted for a nice selection of materials for these headphones. The outer cover of the ear cups is an aluminum alloy. It works well with the various colors. The leather-covered foam ear pads are comfortable and breathe enough during extended listening periods. The headband, mostly plastic, provides just enough force so they won't slip off. Fiil Wireless has capacitive controls to manage volume and track skipping. The right cup's outer surface is touch sensitive. There is a micro USB charging port on the bottom of the left cup. There's an NFC antenna tucked into the left cup for easy Bluetooth pairing. The Fiil Wireless include a 3.5mm jack for passive listening, should the battery die. Fiil Wireless offers a frequency range of 15 Hz to 22,000 kHz. There are 40mm drivers within, which is 5 to 7 times the size of drivers in most earbuds. They support the aptX and AAC codecs for the best quality over Bluetooth, and include a high-fidelity digital sound processor. FIIL WIRELESS deliver up to 33 hours of playback with ANC off, and closer to 27 hours with ANC on. Fiil's mobile application available for Android and iOS devices offers just the right amount of functionality. 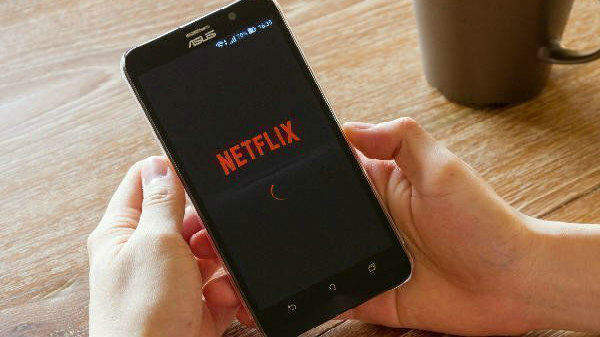 Users can use it to help pair the headphones with their mobile device, The App prompts users to create an account or log in every time they start it. The headphones have been launched at a price of Rs. 17,499. The product carry's a 1-year warranty and is available at Amazon.in and Paytm. Available in 2 assorted colors, the Fiil Wireless Headphones is available in Red and Silver colors.